A playful and kinetic world users can explore through interaction with different products from the Chance collection. 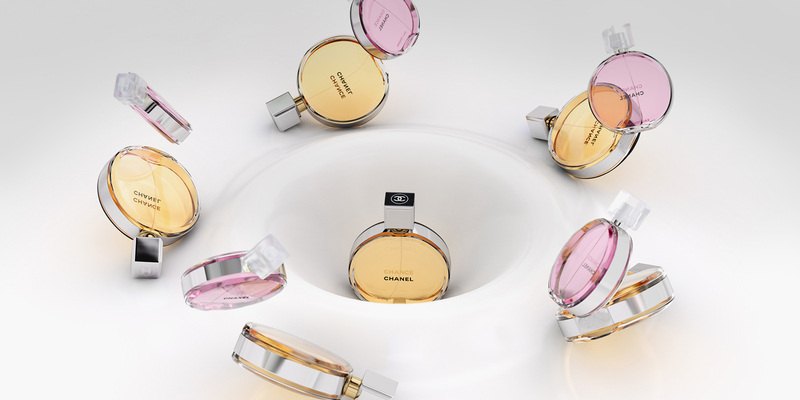 Chanel approached us to create a global campaign for the Chance perfume range. We developed a strategic approach and creative concept, culminating in a premium interactive film experience directed by Zeitguised. Produced in HTML5, the experience is fully accessible across mobile and tablet devices, localised in 24 languages. We also created bespoke display advertising, including interactive YouTube mastheads and a custom experience for Youko in China.